The Focus V Pro puts precise temperature control in the palm of your hand. It features the same great Focus V design but now allows you to set your own custom temperature! 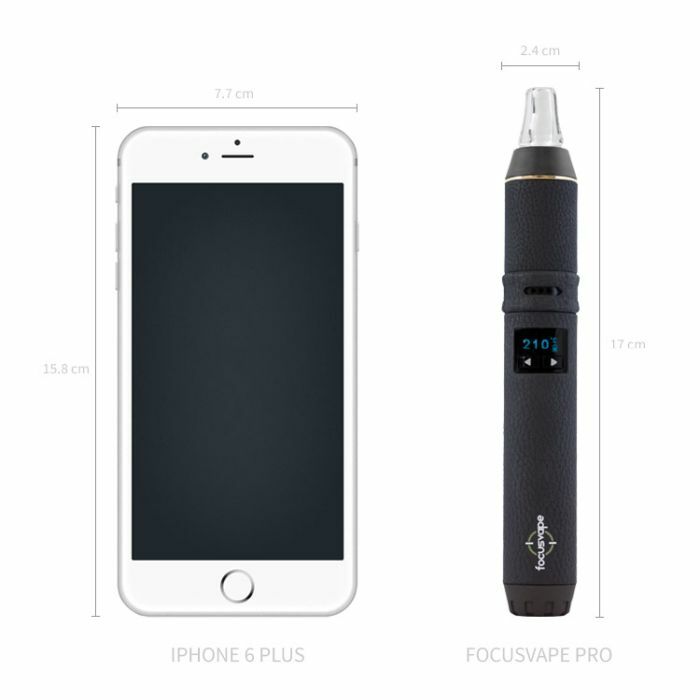 Let’s have a look at the Focusvape Pro by iFocus. This unit features precise temperature control, a removeable 18650, and a glass mouthpiece providing smooth and flavorful vapor. 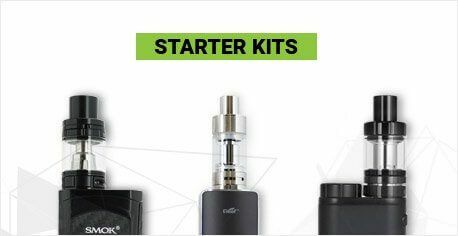 Inside the box you’ll find: 1 Focusvape Pro vaporizer, 1 18650 battery (pre-installed), 1 replacement glass mouthpiece, 1 screen set, 1 USB Cable, 1 Wall charger, 1 packing tool, and 1 cleaning brush. The first thing you’ll want to do with the unit is sterilize it. To do that, press either arrow button 3 times quickly to turn the unit on. The device will ask you to choose between Celsius or Fahrenheit using the arrow buttons. Highlight the temperature scale you wish to use and press that arrow button twice, for the purpose of this video we will be using Celsius. Once that is selected, press and hold the right arrow button until the unit shows its maximum temperature at 240 degrees Celsius. Once the temperature is set, the Focusvape Pro will automatically begin to heat up, let the unit sit for an entire heat cycle. After about 5 minutes the unit will go into sleep mode to preserve battery life. Simply press any of the arrow buttons to wake the unit up to and to begin heating again. Repeat this process 2 more times to complete the sterilization process. This will get rid of any manufacturing oils that may have gotten inside the unit as a result of putting it together. Once you’ve done that, you’re ready to load your unit with freshly ground botanical. To grind up your botanical we always recommend using the ZEUS Bolt grinder. The Bolt grinder has been calibrated to grind up your botanical to the perfect consistency for vaporization. That means its fine enough to be properly vaporized inside of your unit, but not so fine that it fly’s through screens. 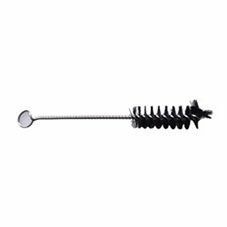 Unscrew the mouthpiece to expose the heating chamber and using a Zeus scoop or your fingers load in freshly ground botanical. Once packed, screw the mouthpiece back on and you’re ready to vaporize. The Focusvape Pro vaporizer has precise temperature control which you can adjust to the individual degree by pressing the left or right arrow buttons below the LED display. 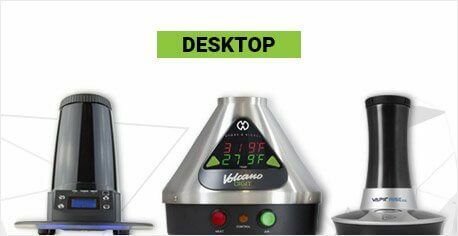 The Focusvape Pro can be set between 80 – 240 degrees Celsius and it will automatically begin heating to the last pre-set temperature when turned on. For best results, we recommend vaporizing between 190 – 210 degrees Celsius. Once the chamber is fully heated, the temperature shown on the screen will match the set temperature. This unit heats up super-fast and can reach its highest temperature in less than 1 minute! To wrap this unit up, I’d like to tell you guys about some of the key features of the Focusvape Pro that make it such a stellar unit. 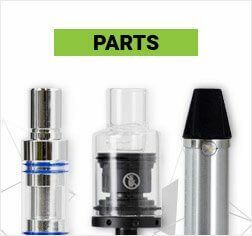 The first is the Focusvape's air flow control. Simply twist the ring above the temperature display to either open or restrict the airflow depending on your preference. 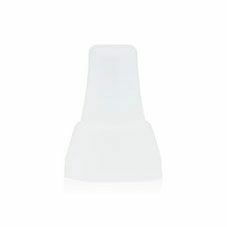 This brings an added level customization to your session and can help you achieve the consistency of vapor you desire. 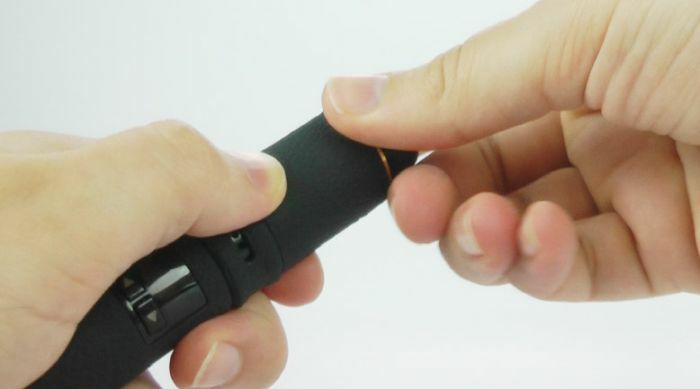 The 2nd is the Focusvape Pro's precise temperature control. 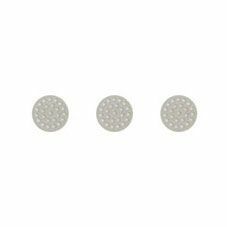 This unit offers you complete control over the type of vapor want. Those who prefer either dense clouds or light flavourful draws will be fully satisfied by this units wide temperature range. 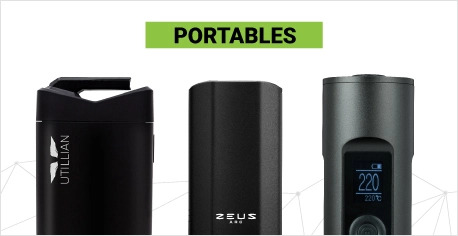 The third is the Focusvape's removable battery. This allows you purchase and carry multiple batteries to ensure you are never without power. The Focusvape Pro is an excellent unit for those looking for a high-value, convenient vaporizer, that’s simple to use and provides satisfying vapor every time. I’m Sarah for TVape TV. We hope you enjoyed this video and for all you connoisseurs out there, keep vapin! What’s up guys, this is Kevin for TVape TV. Solid choice getting the Focusvape Vaporizer! Let’s go over some quick cleaning tips to ensure you get tasty vapor with this unit, every time. First, we’ll go over the materials you’ll need, then we’ll get into cleaning and maintenance. The FocusVape is really easy to clean; all you need to do is care for the heating chamber and the mouthpiece. To clean the heating chamber, take a ZEUS grime stick, snap the top, let the alcohol drain to the bottom and swab the inside. To ensure no alcohol particles are left behind, turn on the unit after a minute, set it to the highest heat setting and let it run through a couple heating cycles. 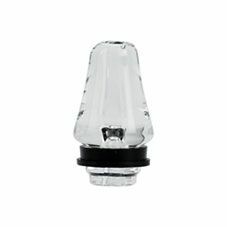 You can clean the mouthpiece by removing the glass piece from the rest of the mouthpiece. Then soak the glass in a jar of your diluted ZEUS Purify Solution, for about half an hour. 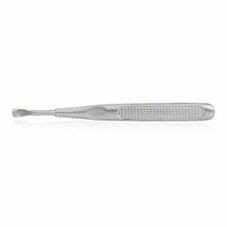 Then use the ZEUS grime sticks to clean the screen and rest of the mouthpiece. Next, rinse and towel dry. For good care, we recommend you brush out your heating chamber after each use with the provided cleaning brush. This’ll help get out any extra particles and prep your Focusvape for your next session. In terms of maintenance, we recommend replacing the screens every month or so for maximum airflow. And that’s it! We hope you enjoy your Focusvape and thanks for watching! If you have any questions, don’t hesitate to give us a shout. Cheers and as always, keep vapin’! I bought it in February 2018 and it’s so easy to use and works great! It’s loved so much my brother in law bought one and now my parents have bought one. I RECEIVED THIS VAPE WITHIN 3 DAYS OF ORDERING. THIS RIGHT HERE IS THE REAL DEAL. SO CONVENIENT, BUILT QUALITY IS TOP NOTCH. IT'S NICE AND HEAVEY. IT COMES WITH A FREE CLEANING KIT, EXTREMELY HANDY; TVAPE IS AWESOME! AND ALSO IT COMES WITH AN EXTRA BUBBLER ATTACHMENT. I've owned this product for about 6 months now. 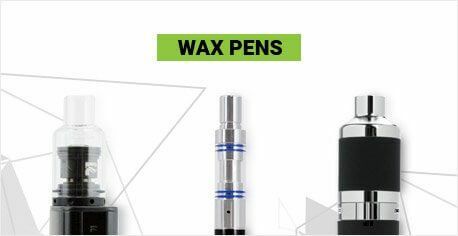 The vapor quality is decent, temperature selection is nice, fairly simple to use. However, the mouthpiece gets quite hot, making the vape uncomfortable to use after a few minutes. I also bought the bubbler attachment. It works great but is a pain to fill. Also, if you overfill it, you run the risk of the water draining out and into the vape. This has happened to me twice now but hasn't broken the unit thankfully. Had this for 4months, it vapes good and battery life is decent. One thing about it annoys me tho... It has an auto shut off mode/rest mode that goes off after 5 min from the time you turn it on, and it doesn’t matter if u change the temperature during the 5 minuets, it still goes into rest mode. Usually it starts cooling off during my session, and oftentimes by the time I notice, it already would cool down considerably and u have to long press the temperature up button to get it going again. They should change this so it goes into the rest mode 5 min from the last time u touched a button and not from the time it’s powered on. Otherwise it vapes like a champ. Only Works for 3 months! Got my pen only a few days after ordering. During checkout had a few issues, customer service even called me (which i missed my bad). Got em done, and it was on its way. After unboxing, product is pretty much what you expect. If you followed their reviews and videos, it felt exactly what I asked for. This build feels very sturdy, and well built compared to other models. Coming from the Arizer Solo - older gen this is definitely a step up. I received this unit for my birthday February 2018, within a month the screen died, you could not see the temperature at all. My son returned it, got another one for me, 2 weeks in, the charger area would not stay plugged in on its own without holding it there. I am a 58 year old woman and do not abuse merchandise...I did not even use it much. I am totally disappointed with this unit. Presently the retailer has both units and all my son's money.. This needs to go back to the drawing board and repair the defaults of this unit. The look of it and convenience is splendid, but faulty functioning!! Excellent. Completely changed the way I medicate. This vape is small, fits in your pocket/jacket and is convenient. I would highly recommend it as you can set the temperature to anything you desire. 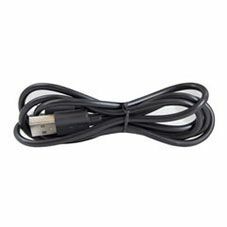 You can use it about 8 times on a single charge and it seems to charge fairly quickly. Very good product. Highly recommended .. top quality on all fronts. Price, quality of unit and vape are second to none and can compete with the best. Thank you... you made my day !!! Received my focus vape two days ago, awesome unit! Big clouds for a pen.